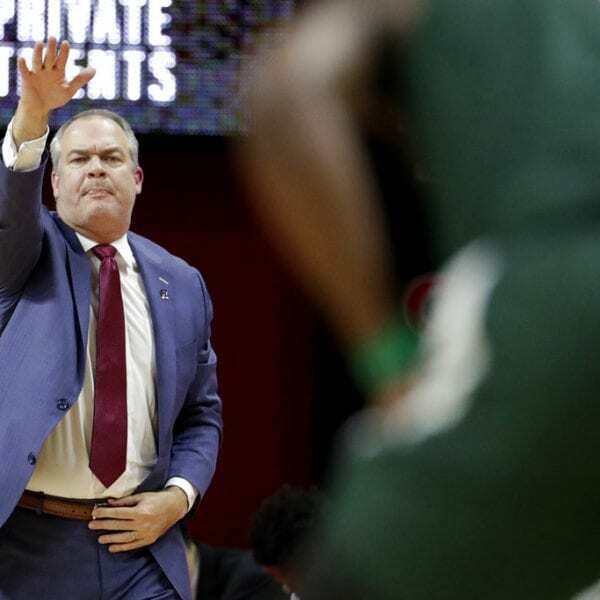 PISCATAWAY, N.J. (AP) — Last season, Tom Izzo wanted to leave Nick Ward in New Jersey after a poor game against Rutgers. 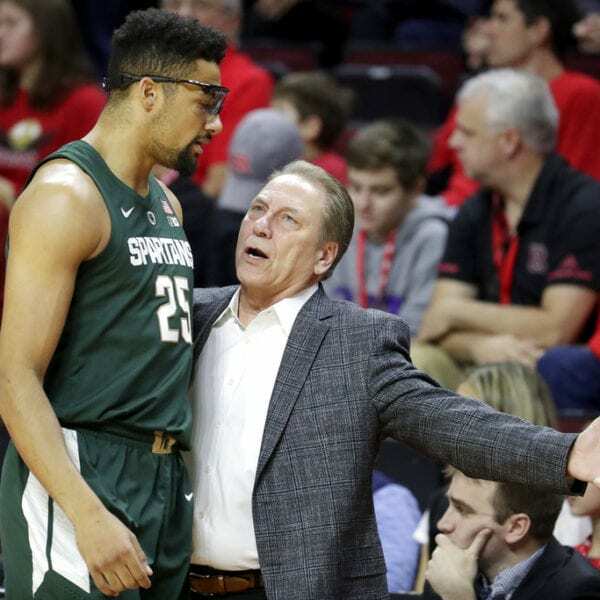 Friday night, Michigan State’s coach and the rest of the Spartans were singing Ward’s praises. Ward has selective amnesia of that night, with a deadpanned “nothing,” when asked what he remembers from that game. “The only thing that was on my mind from last year was that I’m not sitting right there (on the bench),” Ward said. 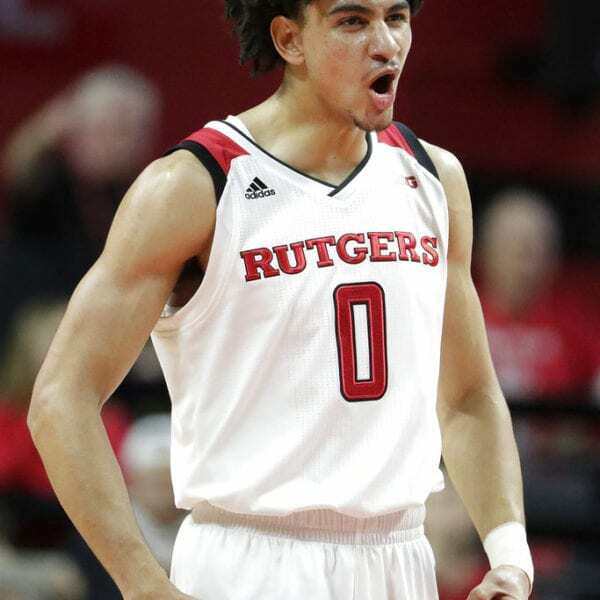 The Scarlet Knights cut it to seven after Shaquille Doorson hit a pair of free throws and had a put-back dunk to cap off a 6-0 run by Rutgers. Issa Thiam’s 3-pointer made it 63-57 with 5:17 to go, but that’s the closest Rutgers would come. Be the first to comment on "No. 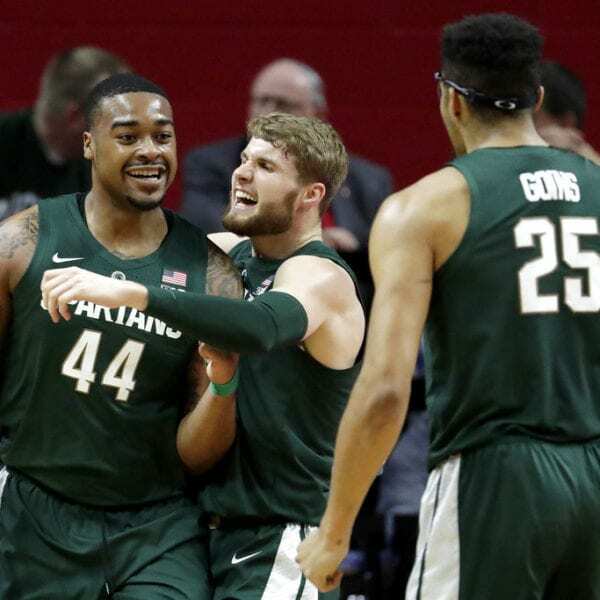 9 Michigan State Edges Rutgers 78-69"